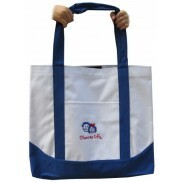 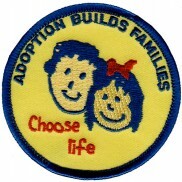 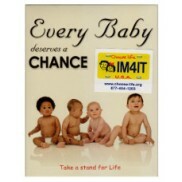 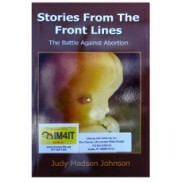 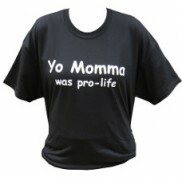 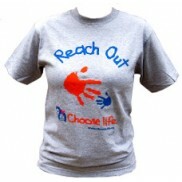 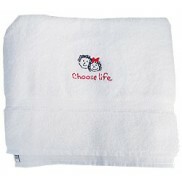 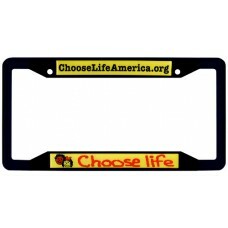 Size 12" X 4"Cost $25 to be shared with the pro-life groups in your state. 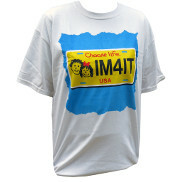 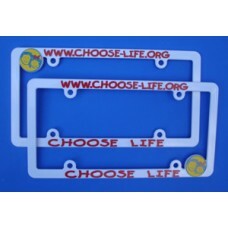 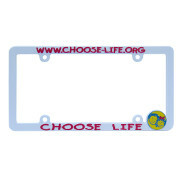 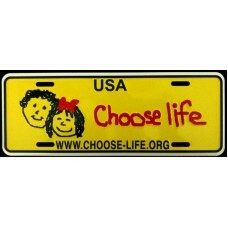 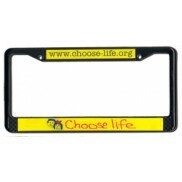 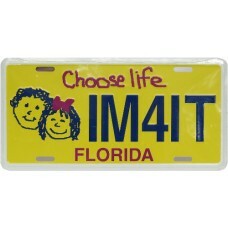 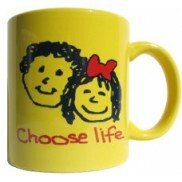 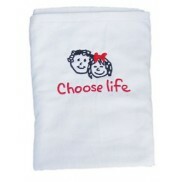 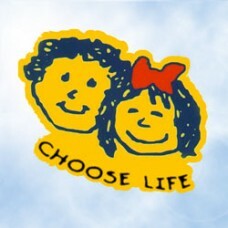 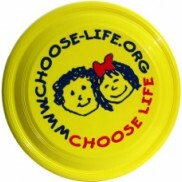 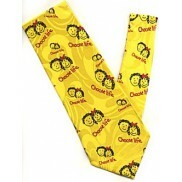 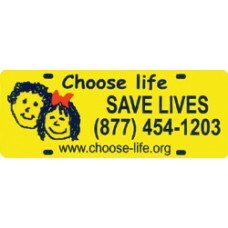 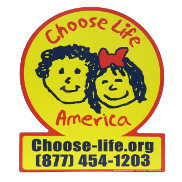 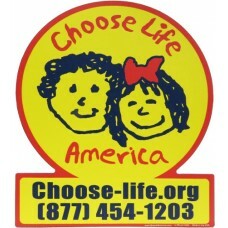 The plate is designed..
Vinyl window decal with Choose Life kids and the words Choose Life. 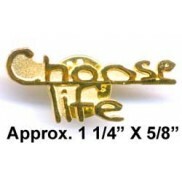 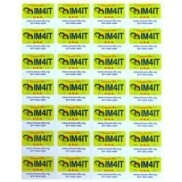 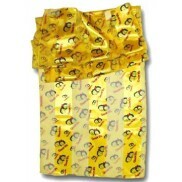 8" x 7", easily affixes to the..